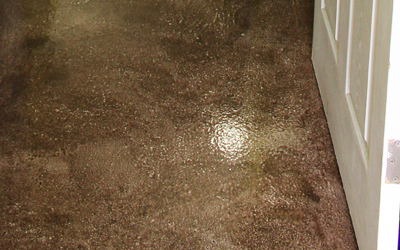 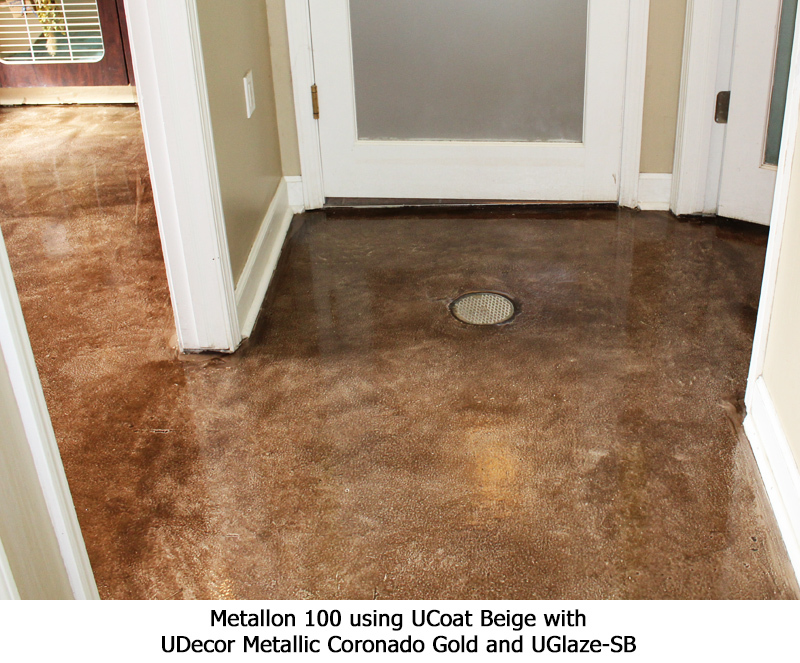 Metallon 100 is a two-coat metallic epoxy installation that employs the use of our UCoat water-based bond coat and our UGlaze-SB moisture cure urethane top coat. 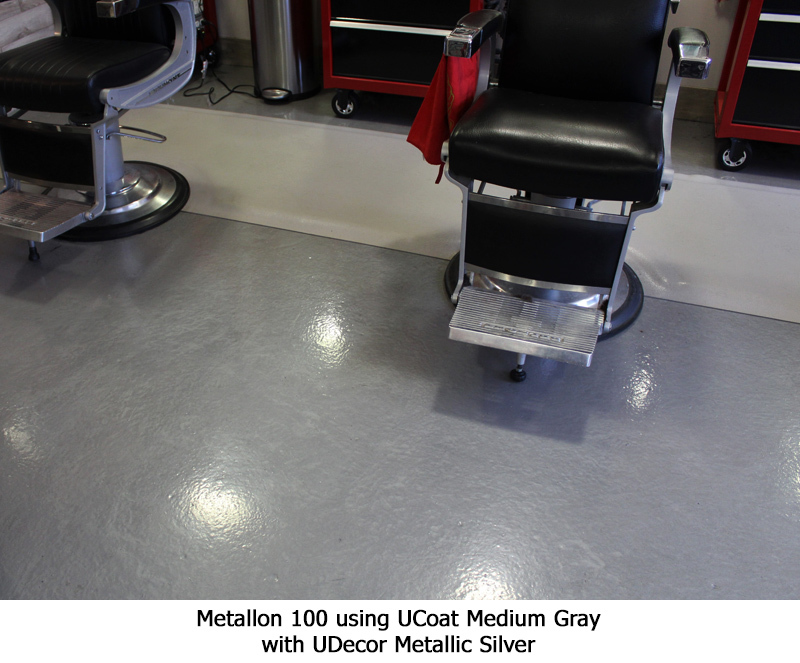 This application is a great way to incorporate our highly decorative, mesmerizing metallic pigments into high traffic spaces that require highly durable finishes. 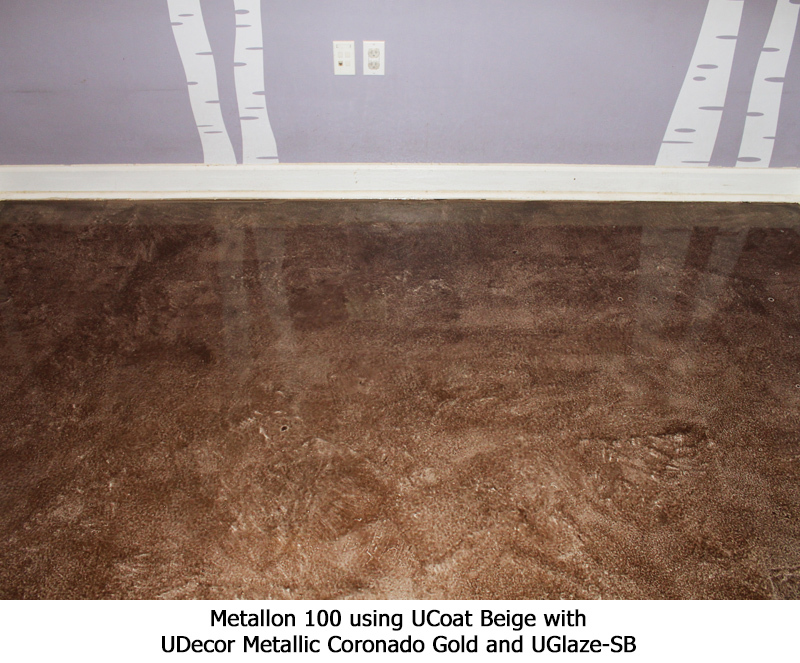 UGlaze-SB provides exceptional chemical & abrasion resistance, as well as UV stability making it ideal for a wide variety of applications.